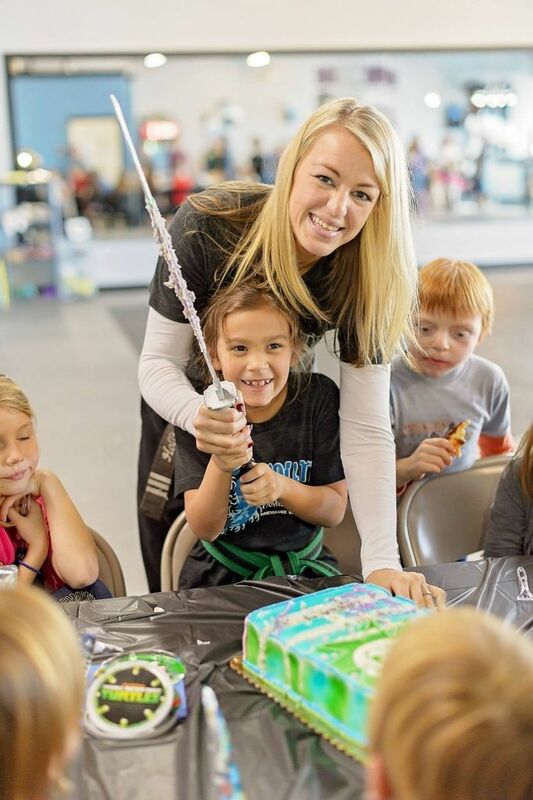 Want a fun and exciting birthday party unlike any other? 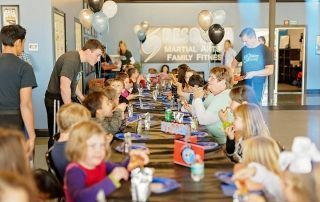 Resolute Martial Arts offers one of a kind karate birthday parties. Just select a package tailored to your child and we’ll provide the space, setup, entertainment, and cleanup. It’s a 100% hassle free party! Just come and enjoy watching your child and his/her friends learn about Martial Arts through fun & high energy games and activities. Yes, Book My Party Now! 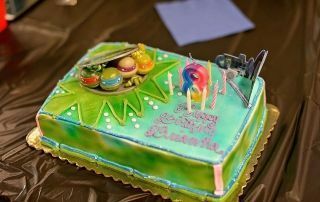 Cut cake with a REAL sword! 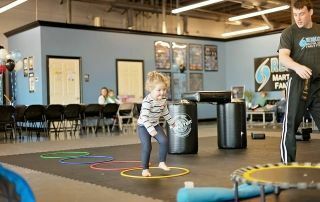 All attendees receive a FREE month of classes at our school as a gift from the birthday child! *Party includes up to 10 children. *Additional fees per extra child apply. 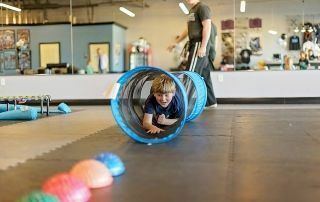 Our parties make you the coolest parent in town! 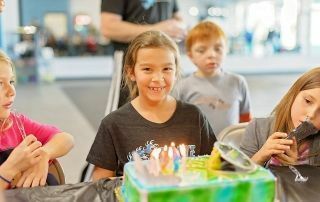 Your child will get to experience the most unique birthday party in Destin. You could have your party here every year and get a different experience every time. Your guests will also have a blast while learning real Martial Arts. We book weeks in advance so you need to book early to save your date. If you are ready to save your date just click below and we will contact you to work out the details.